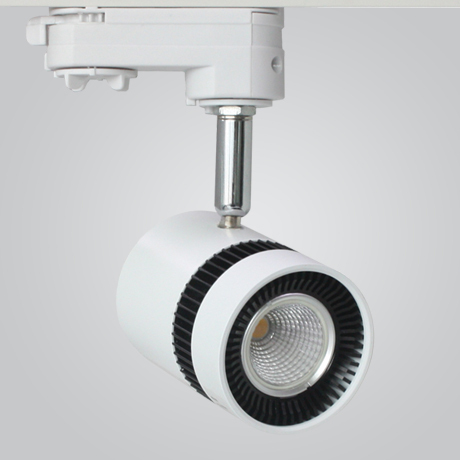 High color rendering, uniform luminance, no light spot, no dark space. 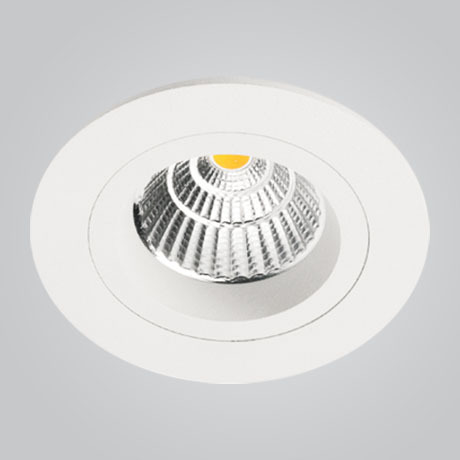 It was different from the lighting effects of general LED Downlight in the market, substitute to the traditional lamp completely. 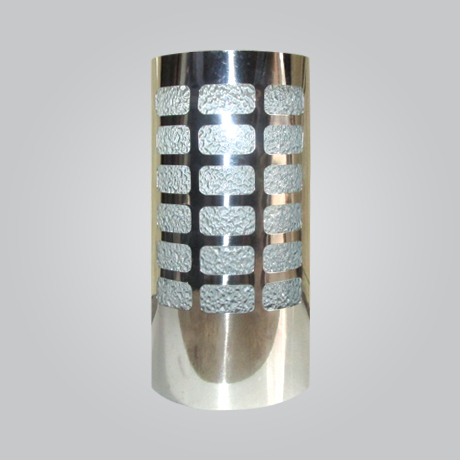 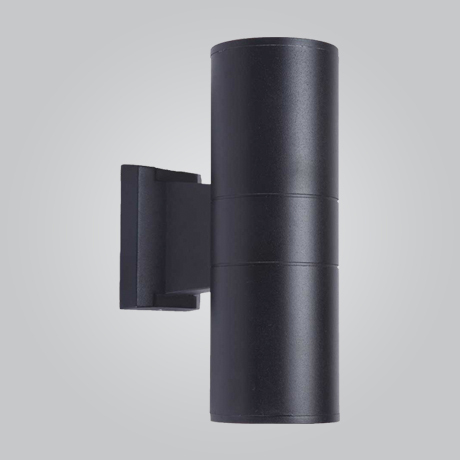 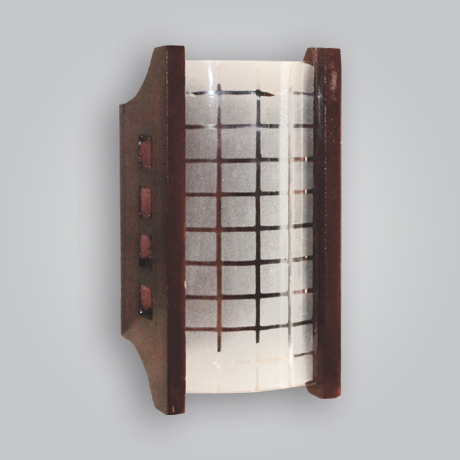 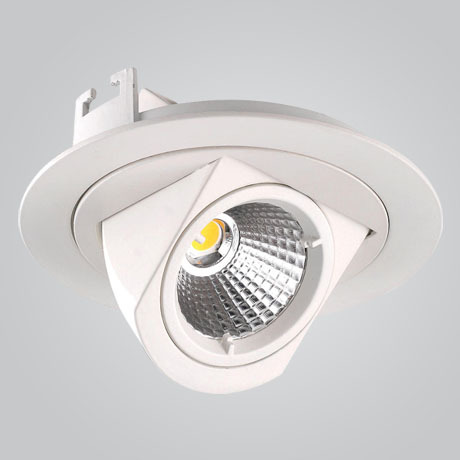 Attractive design ensures stable, reliable operation and even more attractive energy savings. 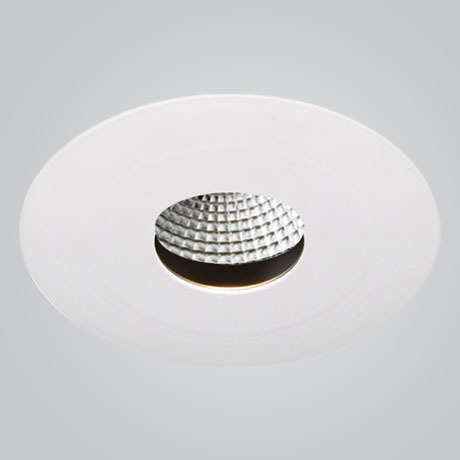 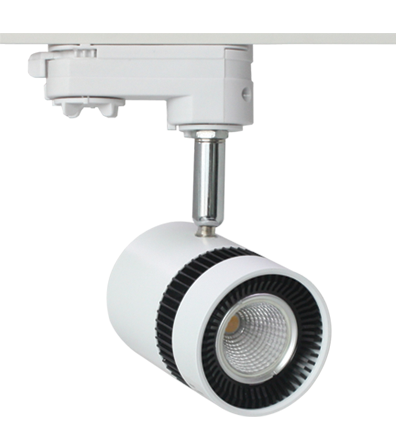 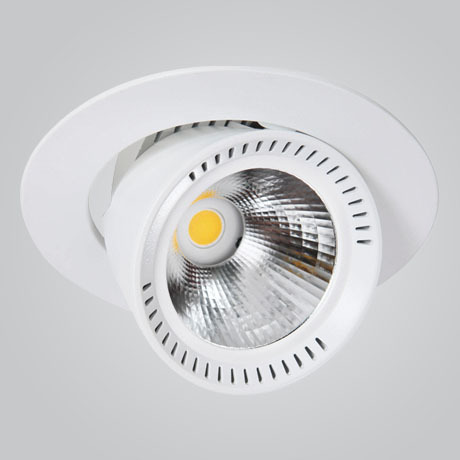 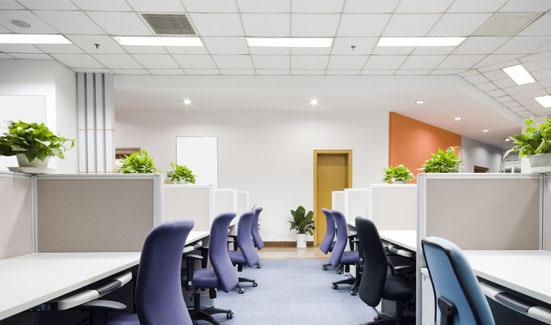 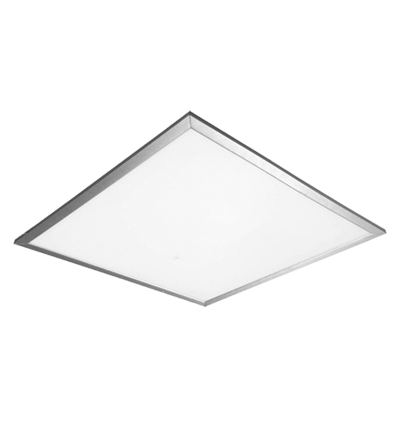 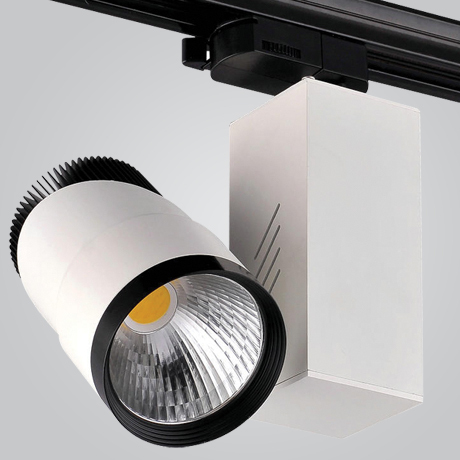 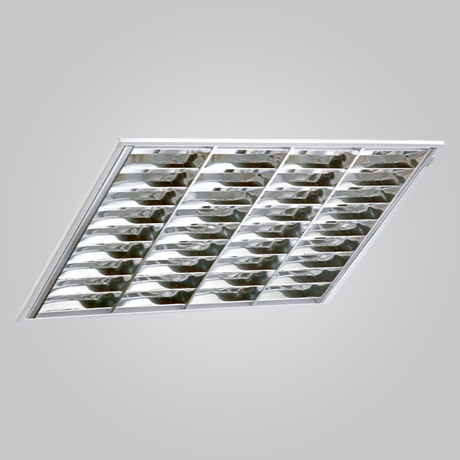 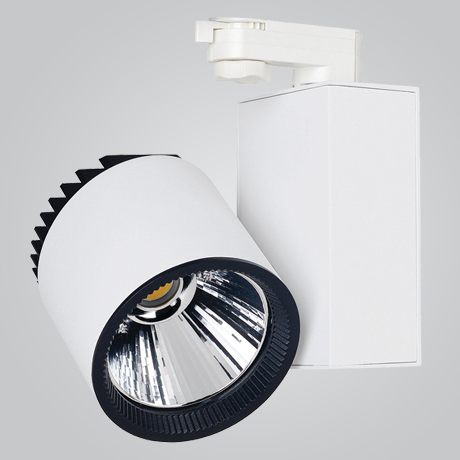 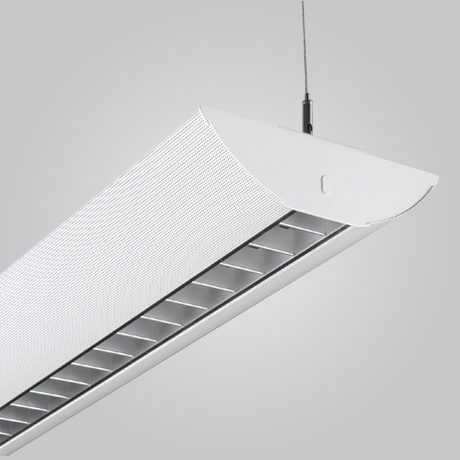 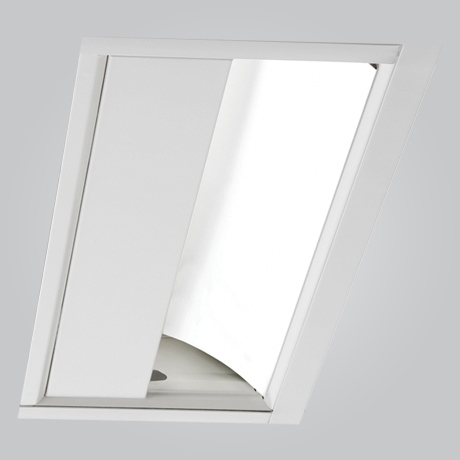 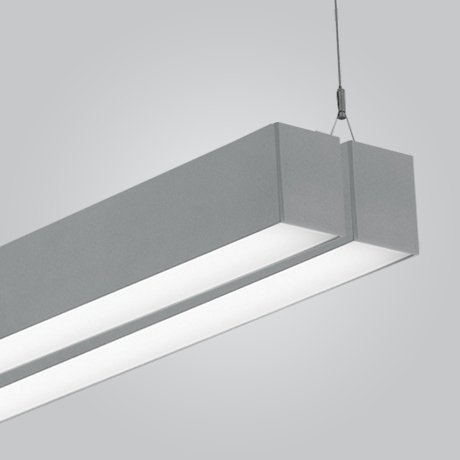 LED Ceiling Panels can be fitted in place of multi-tube CFL panels, hung or wall mounted. 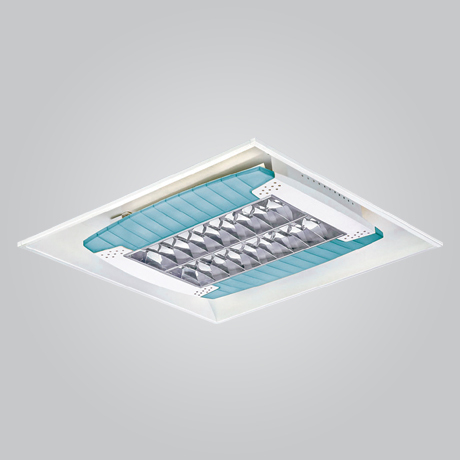 Easy to fit, easy to clean. 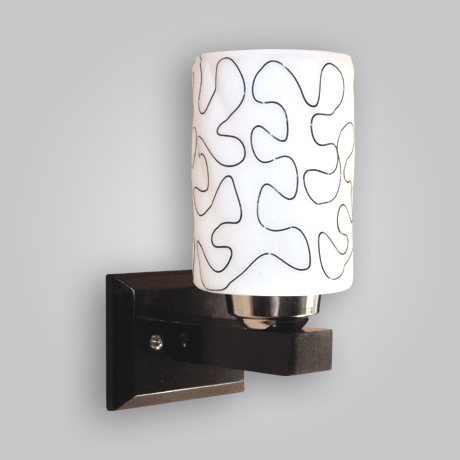 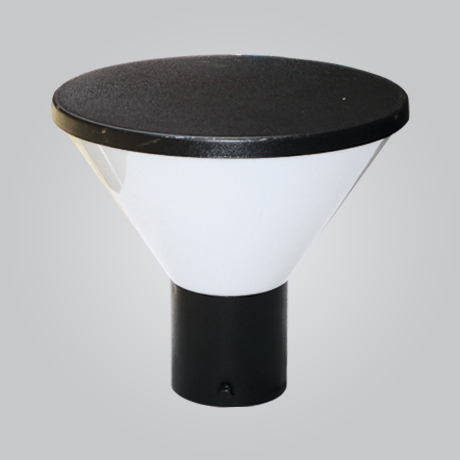 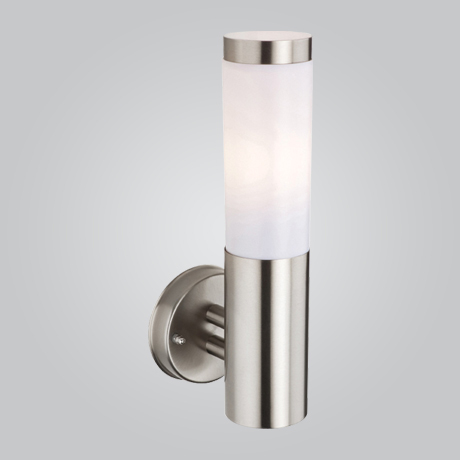 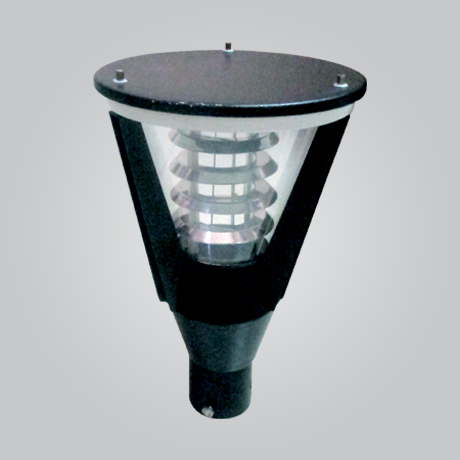 Direct replacement for conventional lamps. 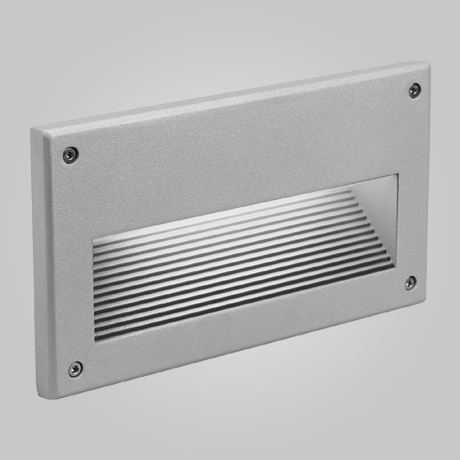 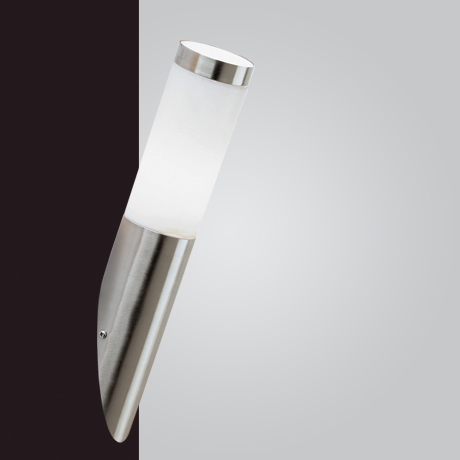 Illumination and decoration for hotels, bars, public areas, offices and the home. 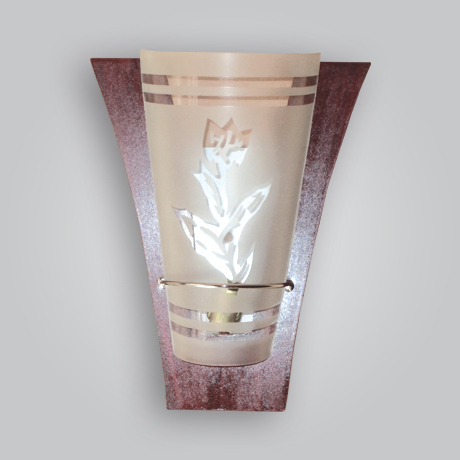 Lights with an aesthetic appeal. 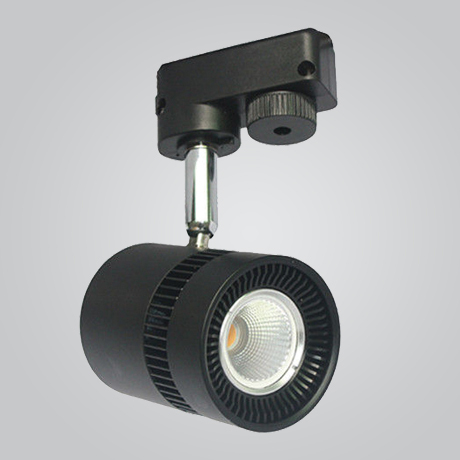 Can change the entire atmosphere of a place. 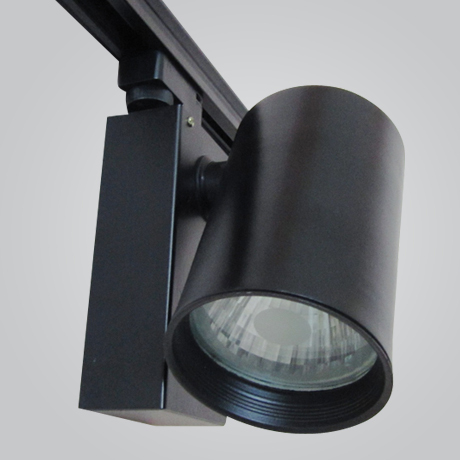 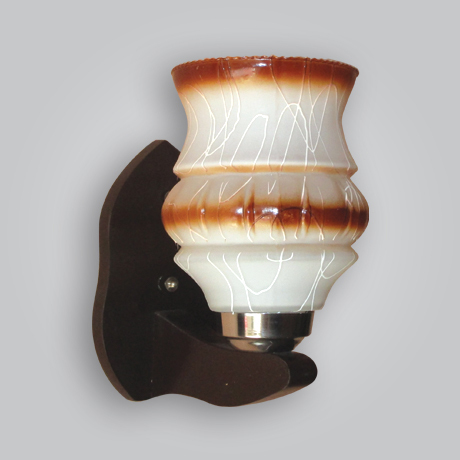 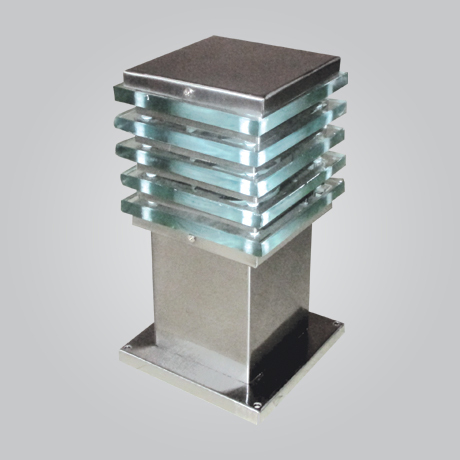 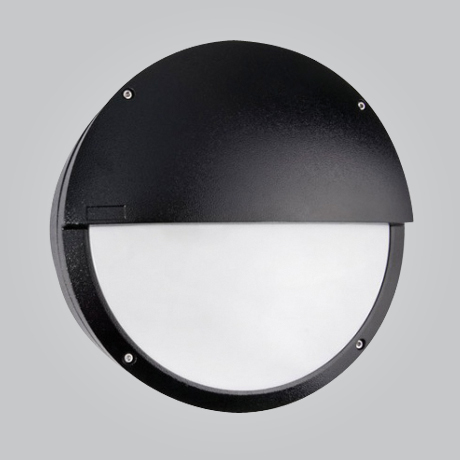 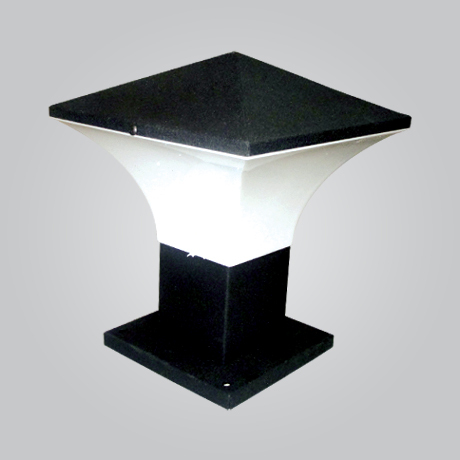 This vibrant outdoor lights are the perfect choice for small and large establishments and even in huge bungalows. 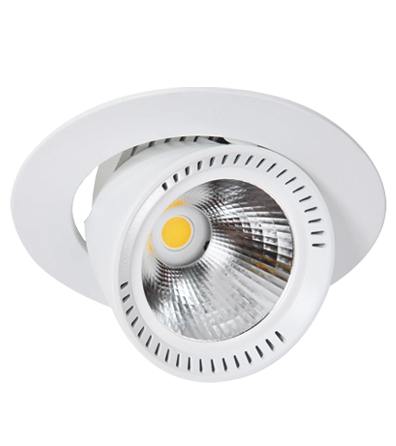 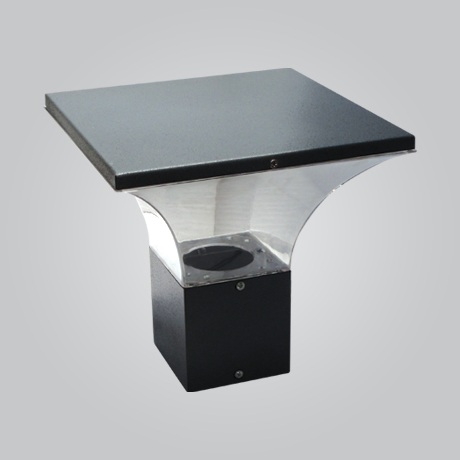 We introduce ourselves as one of the pioneer in the field of Eco-Friendly Energy Saving LED lighting Products. 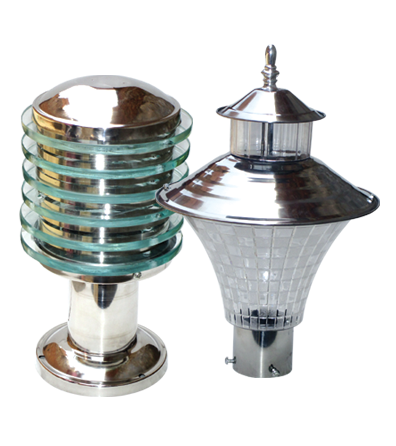 M. S. Lighting Company provide solutions in LEDs, CFLs, and Halogens for Streetlight, Flood & Beam Light, Wall & Foot Light, and Garden & Gate Light for commercial as well as residential premises. 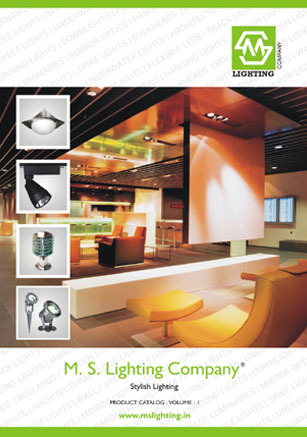 M. S. Lighting Company offer a wide range of Light Fittings and Luminaries for a variety of applications encompassing a range from residential lighting to open areas, Industrial Complexes, Offices, Showrooms, Hospitals, Malls, Educational Institutions and Hotels etc.